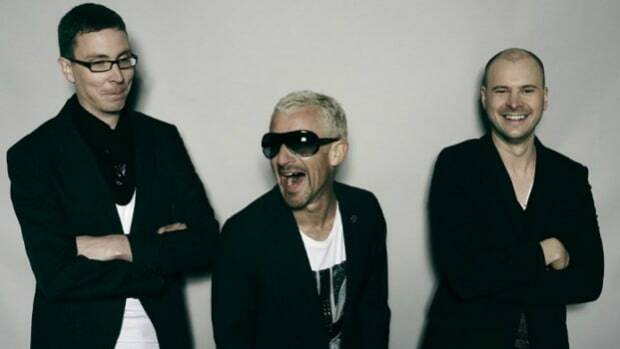 2018 has already been quite a year for the extremely talented trio - Jono Grant, Tony McGuinness and Paavo Siljamäki, better collectively known as Above & Beyond. 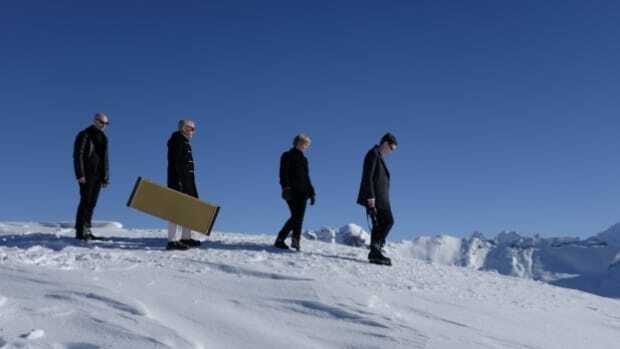 After the release of a classic and breathtakingly beautiful new album earlier this year, their fourth, Common Ground, the trio are on a winning streak and seem to have no plans to stop! Following the album release which smashed the charts debuting at Number 3 on Billboard’s Album Chart and topping the iTunes Dance charts in over 40 countries,they took off on an uber successful sold out tour of North America. 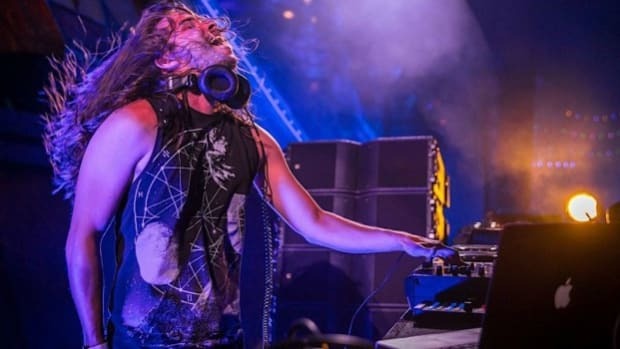 With stops at some of the US’ most prestigious venues including, among others, the LA Convention Center, Brooklyn’s Barclays Center and Miami’s Old RC Cola Plant during Miami Music Week, the tour was nothing short of perfection. 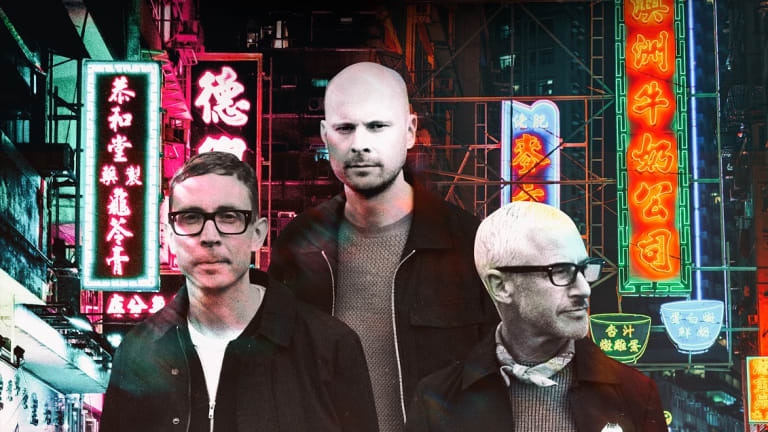 On that note, announcing ABGT 300 in pure Above and Beyond style, the trio released a gorgeous promo video featuring captures of Kowloon and Victoria Harbour revealing the location as Hong Kong, along with absolutely stunning accompanying original composition. 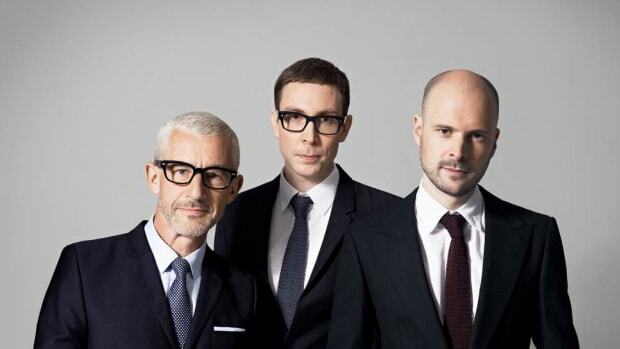 Making its way out to the Far East for the very first time, September 29 will see Above & Beyond, with their fans from all around the world, celebrate 300 episodes of ABGT! 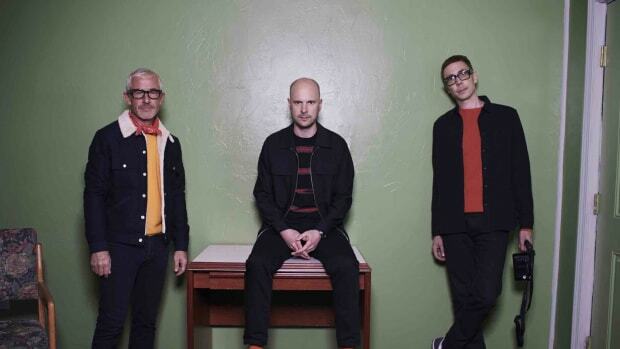 Since ABGT 001 kicked off in 2012 in Bangalore, India - Above & Beyond Group Therapy has garnered its very own cult-like following and fan base. While the number of attendees who make it out to all the stunning locations for the milestone episode celebrations is only increasing, the number that tune in to listen on a regular basis is staggering! 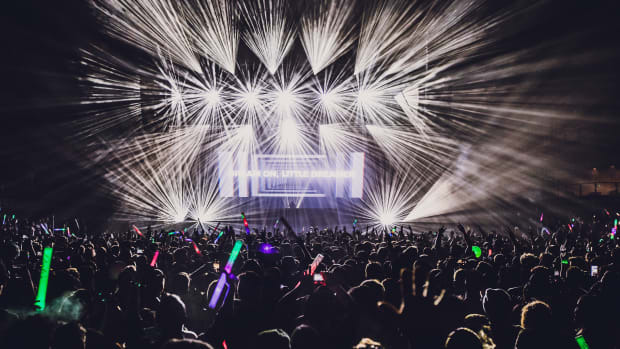 Last year’s ABGT250 celebrations saw over 23,000 fans converge on the stunning Gorge Amphitheatre near Seattle, but on the other hand saw a whopping number tuned in to the livestream, which was over two million people! While ABGT milestone events are memorable and highly in demand, from previous years of experience - tickets are hard to snag unless you&apos;re on top of it and quick! And as always, A&B are looking out for their loyal and fan and have a pre-sale you can all register for. Fans are advised to pre-register for tickets via Facebook Messenger or Email at ABGT300.com. Those who register will be sent a link giving them a chance to purchase tickets at early bird prices on Friday May 18 at 6pm Hong Kong time. They also have an Anjunadeep Open Air after party planned on Sunday, September 30 for which more details will be revealed to pre-registered fans first along with the exact venue details for the main event. While we know September feels like its eons away when you&apos;re awaiting an epic celebration like ABGT300, here is a playlist from Above & Beyond themselves to tide you over and get you prepped! Check it out below, cause playlists by A&B are always a please, "sure as the rising sun."